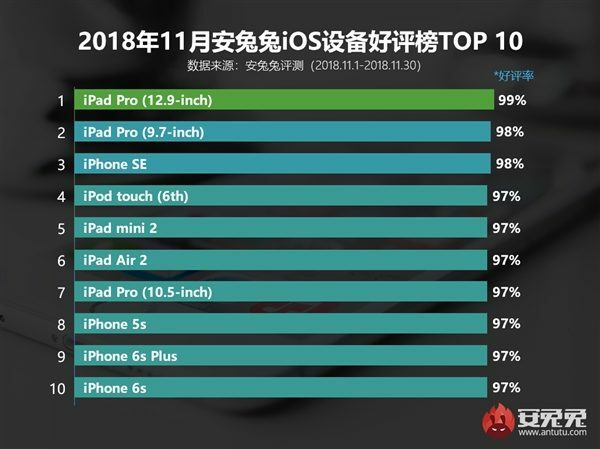 iPhone SE: Ann Bunny has released its latest November 2018 rankings for iOS devices in China and it is not surprising to find the iPhone SE being ranked 3rd in the list scoring a high 98%. Only the two iPad Pro models, 12.9-inch and 9.7-inch scored higher at 99%. This must give Apple a fair idea that it must persist with the 4 inch iPhone SE model and release the long pending updated version, the iPhone SE 2. This has been covered many times before that the iPhone SE is a device that offered a lot to many mobile phone users worldwide. Possibly there is still a tribe out there that is sold on the good old feature phone of the same size as the iPhone SE. 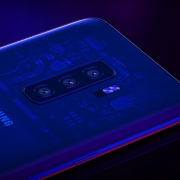 They may not be lured by the larger 5 inch and 6-inch displays. One of the important factors, studies have revealed, is that the iPhone SE gives the user the comfort of holding the device on one hand and reach all the keys on the screen to type or open an app or do other operations. The other overwhelming factor is the female user. Women felt and probably still feel the iPhone SE is a compact device that they could easily tuck into their handbags and wallets and easy to pull out and talk or use. So, the best set of suggestions for Apple now would be to relaunch the iPhone SE as iPhone SE 2 with a slightly higher 4.5-inch display, a higher 3 GB or 4 GB RAM than the 2 GB on the predecessor, a better and latest processor and the updated OS. With all these, and a modest price the iPhone SE 2 will end up being one of the highest selling phones. 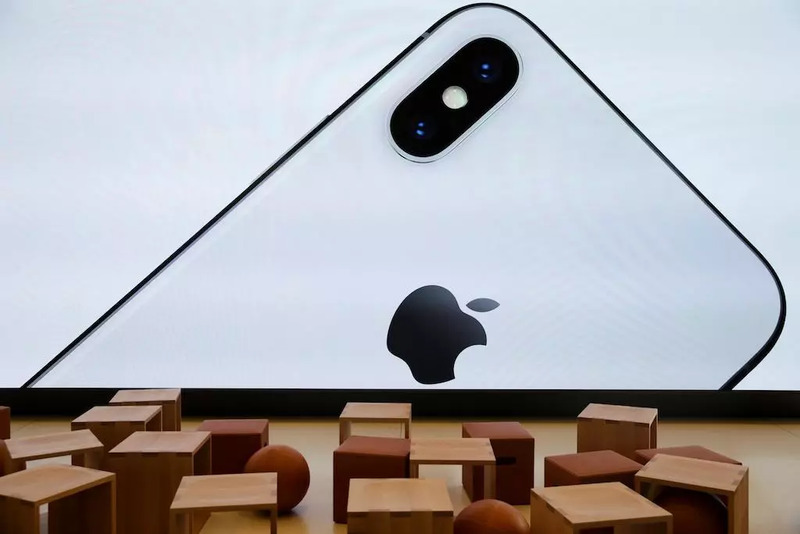 Apple and some of the other top smartphone brands have been facing a decline in their sales volumes and Apple could show the way in reversing this trend. There is a captive market in countries like China and India where the aspiring iPhone buyer would settle for a 4 inch iPhone SE 2 than any of the other brands. Time for Apple to do its bit.